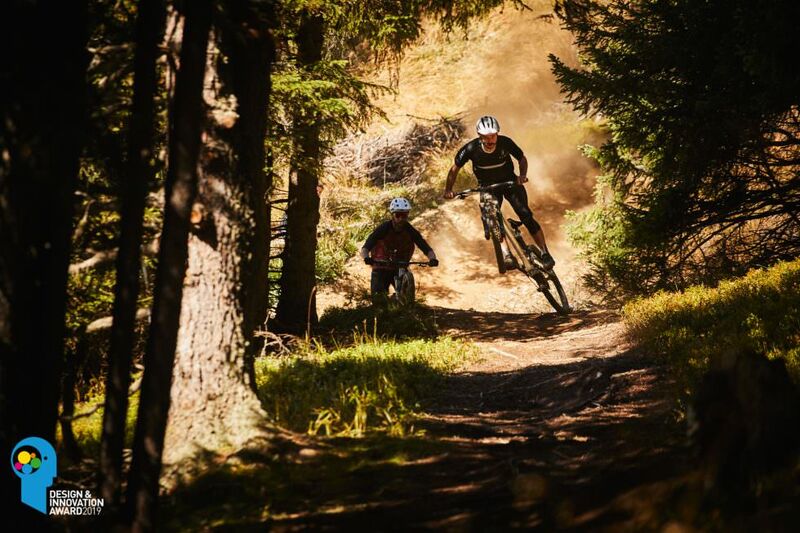 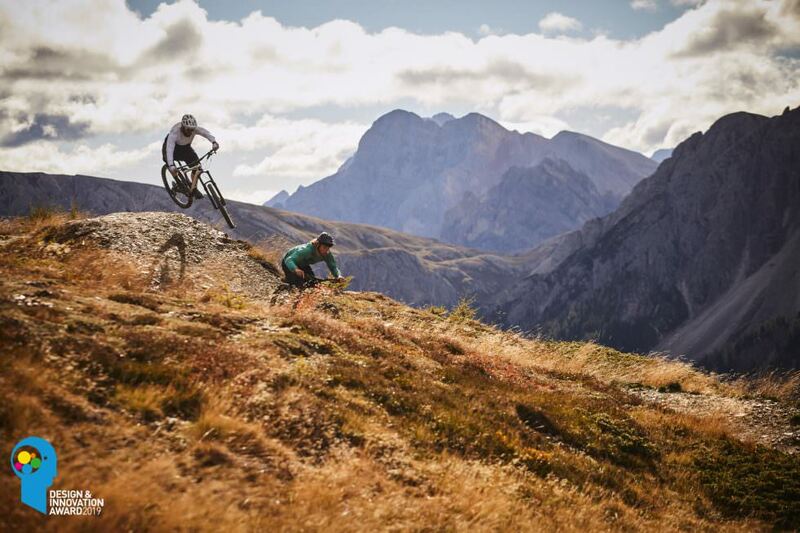 Gnarly rock gardens, fast berms and so much flow you would like to buy it break- fast the following morning … The Kronplatz marries all that with the sickest trails, awe-inspiring views and breathtaking scenery, rendering it the ultimate testing ground for the Design & Innovation Award 2019. 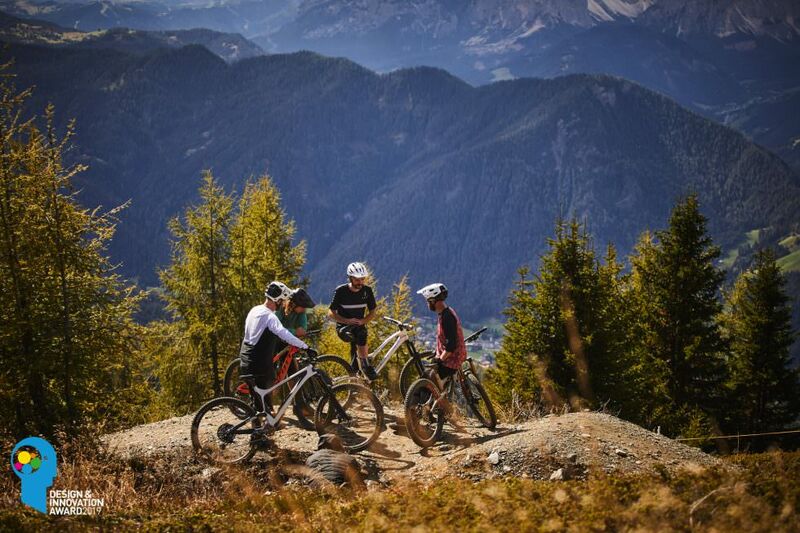 Beyond being a haven for winter sports, the Kronplatz is well suited for summer rid- ing holidays. 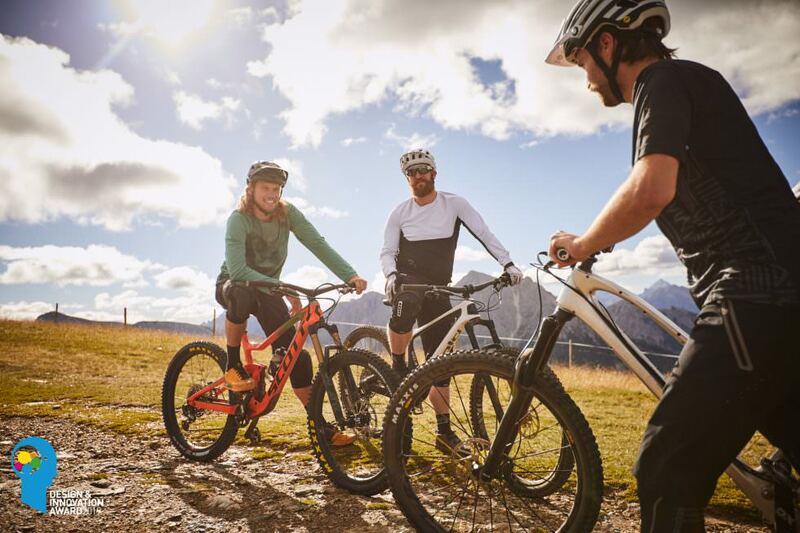 With rock gardens, berms and trails with endless flow dropping in every conceivable direction from vast picturesque mountain plateaus the Kronplatz has a healthy menu to satisfy the appetite of any rider. 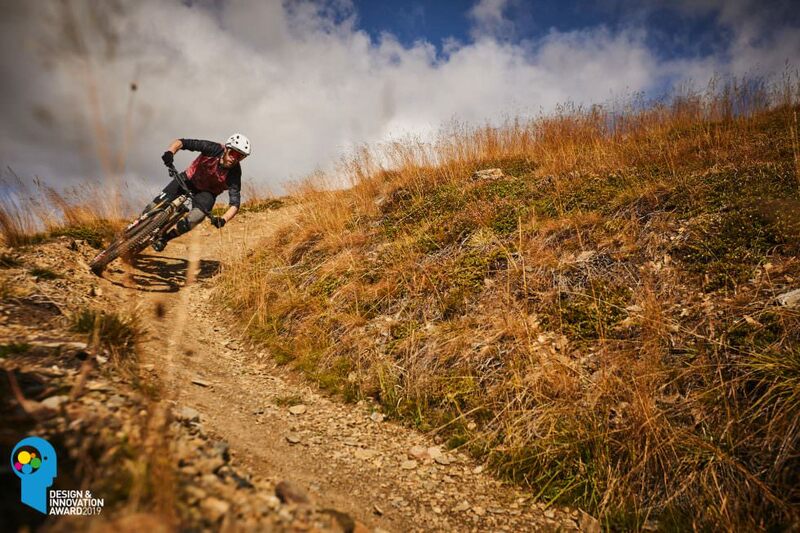 Here are the files of our two favorite trails, ready for your GPS and your next adventure.